What better time to play Horror video games than around Halloween? *These games were received in exchange for a feature in my Halloween Gift Guide. 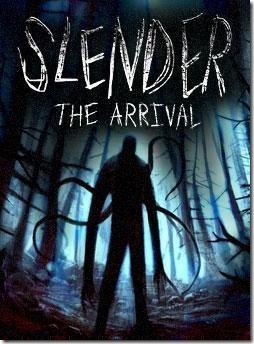 Slender: The Arrival – The nightmarish Slender Man is described by eye witnesses as a thin, unnaturally tall man dressed in a black suit with a blank, featureless face. 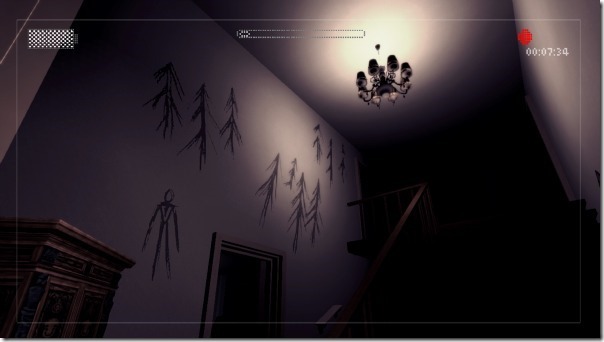 Slender: The Arrival brings brand new story elements and extended levels to the world of Slender Man that continue to unfold the terrifying mythos. Players can use the exclusive new content of the Wii Remote as the in-game flashlight to explore abandoned houses, creepy mines and dark forests to unravel the mystery – all while being stalked by the menacing presence of Slender Man. 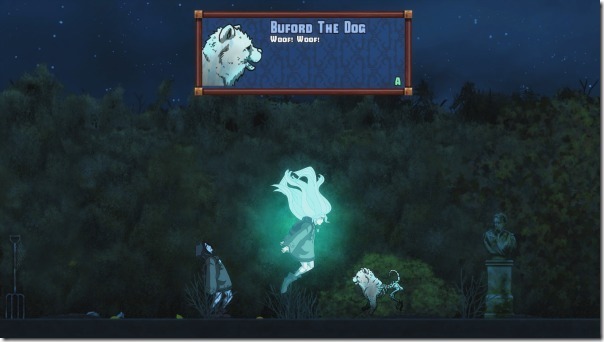 Whispering Willows – Available now on WiiU and Xbox One, Whispering Willows is a horror themed side-scrolling adventure where players take on the role of Elena, a young girl determined to solve the mystery behind her missing father. 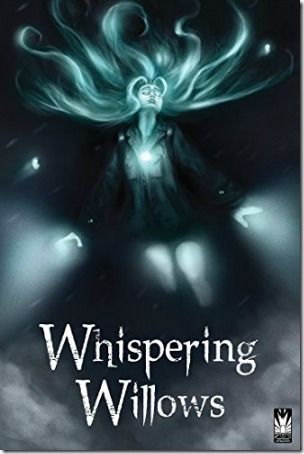 Elena has the extraordinary ability to switch between her physical self and her incorporeal astral projection – players will use both to solve puzzles, interact with and help lost spirits, and uncover the mysteries behind her missing father in the sinister Willows Mansion. Play these games at Halloween or any time!